Phillip Mathangani, whose parents immigrated from Kenya and settled in Rockland County, watched their son thrive in the North Rockland School District—in Phillip’s free time, he volunteered in his church and the community. The 2006 NRSD student graduated The University of Pennsylvania and went on to a career at UBS. Mathangani passed away suddenly in 2012, leaving a grieving family and friends behind, determined his memory be kept alive. 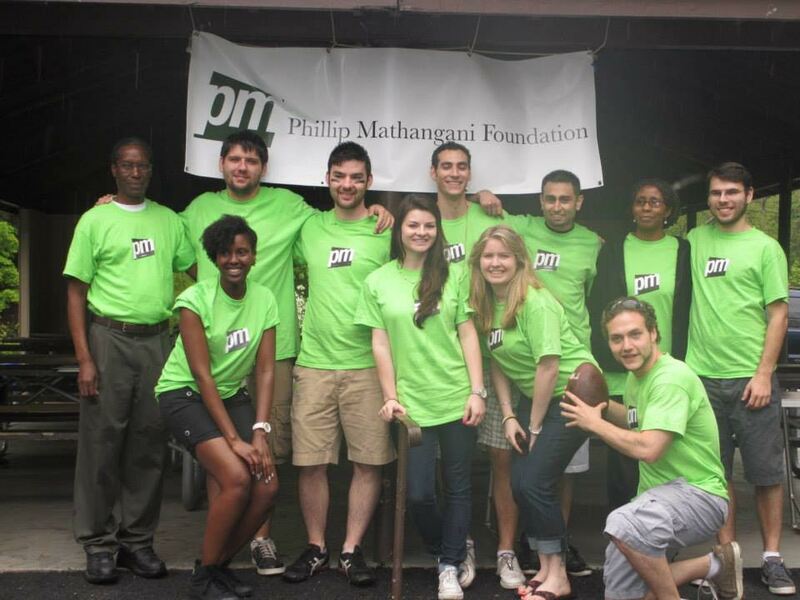 15 of them started the Phillip Mathangani Foundation to raise funds for a scholarship for a NRSD Senior. That same year, the newly formed group was able to raise $500 for the new Foundation’s scholarship fund. Today, the Foundation that raised its first scholarship with a flag football game in 2012, has grown. Its website, created and managed by one of the members, has raised more than $10,000 in scholarship funds for 14 NRSD seniors. It is accepting donations until Sunday, April 30. Essays from ten NRSD seniors are submitted in February, and the members of the Mathangani Foundation read through each one. They then choose the three each likes best. The three student writers, who remain nameless until the voting is over, are chosen based on which essays receive the most votes. PMF hopes to expand its work to other schools so more students can earn a scholarship towards the college of their choice. “We hope to continue to experiment with funding of education in our communities and across the world, where the American dollar goes a long way,” said Tatz. “The primary hurdle for students is financial.” PMF hopes to create a program similar to “Go Fund Me” specifically aimed at helping high school seniors from coast to coast.